Get your free guide explaining how technology can help you maintain compliance and client satisfaction during tax season. Fill in the form below to get your copy of our tax technology guide.  www.casewareafrica.co.za only collects personal information when that information is specifically provided and submitted by the visitor. This information is used exclusively by CaseWare Africa and is not shared, transferred, exchanged, sold or given out to third parties, under any circumstances.  We use the information that you provide to continually improve our service offering to you.